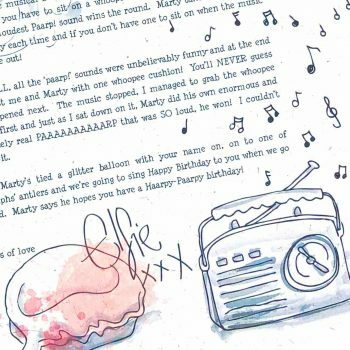 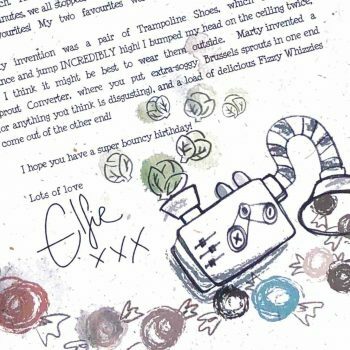 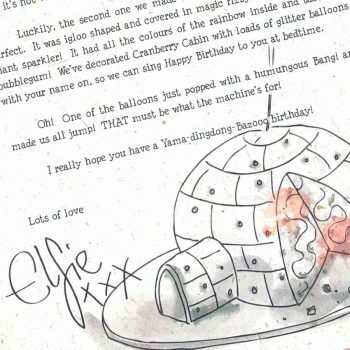 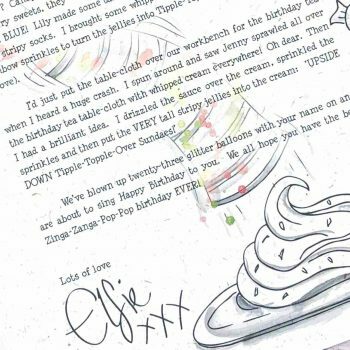 HOME > FAQs > About the Ultimate 25-Day Advent Experience: Elfie's Christmas Letters > Which bits can I personalise? 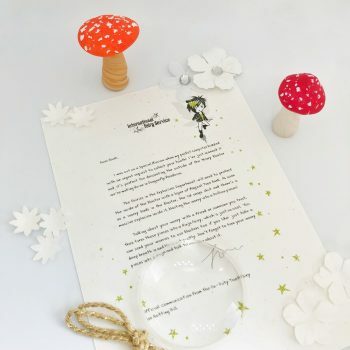 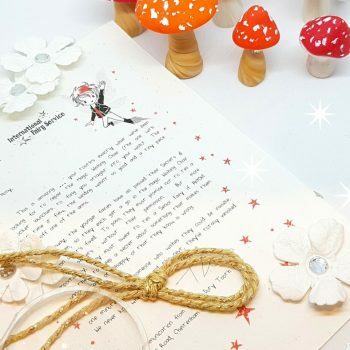 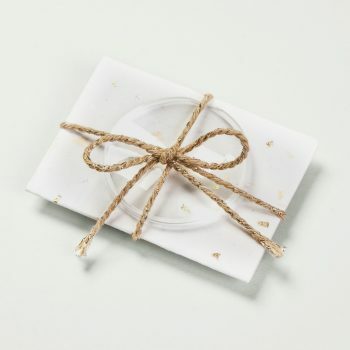 You will need to add the names of the children that you would like the letters addressed to, as these will be printed on both the letter and the envelope. 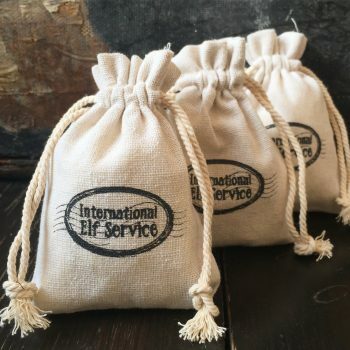 Please check what you have entered carefully as you are totally responsible for this bit!